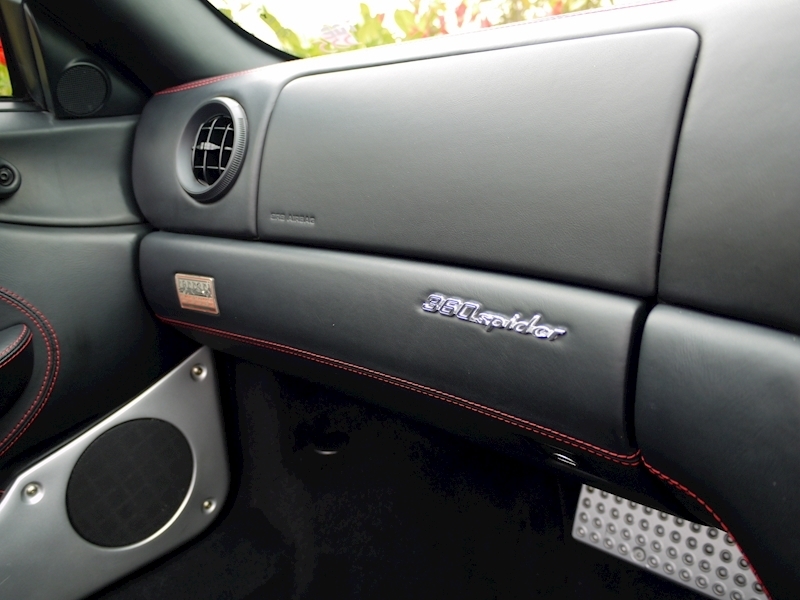 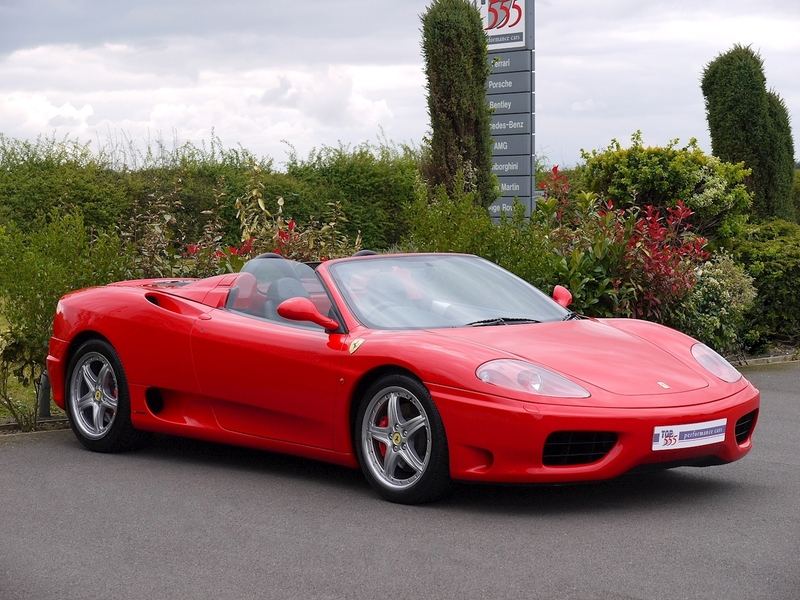 The Ferrari 360 when it was launched was the First All-Aluminium GT Road Car from Ferrari and From Here on Every Other New Ferrari Model Would Employ the Same Technology. 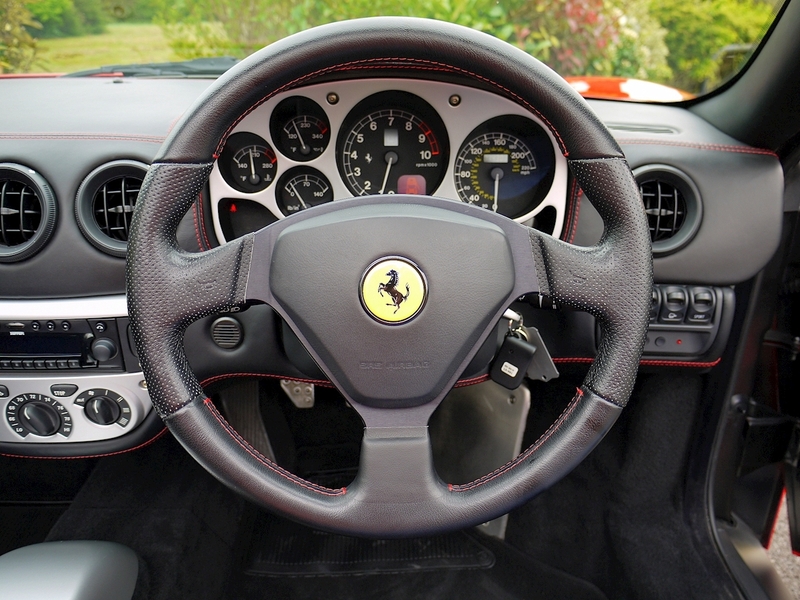 The 360 was Highly Aerodynamic and the Spider Version Ideal for Ferrari Clients in Pursuit of the Ultimate Sensory Experience. 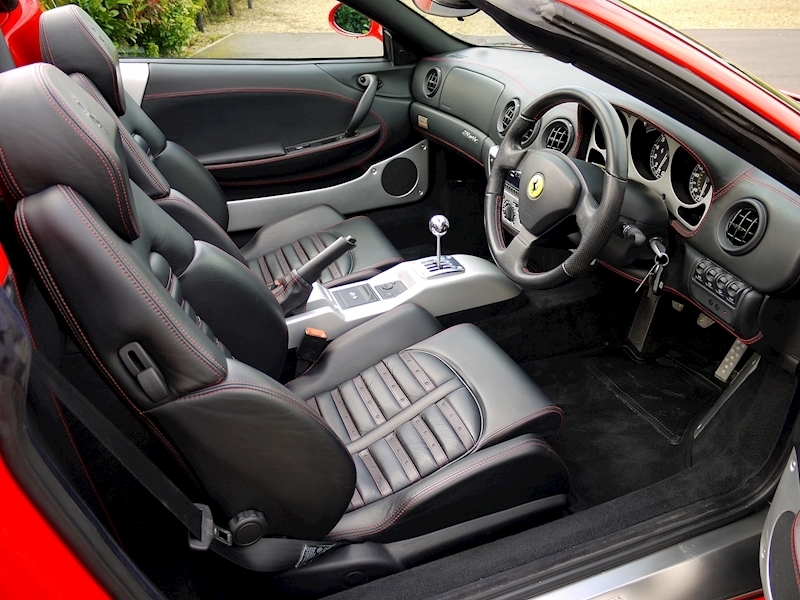 The Electric Roof Folds Away in a Mere 20 Seconds and is ingeniously Packed Between the Seats and the Engine. 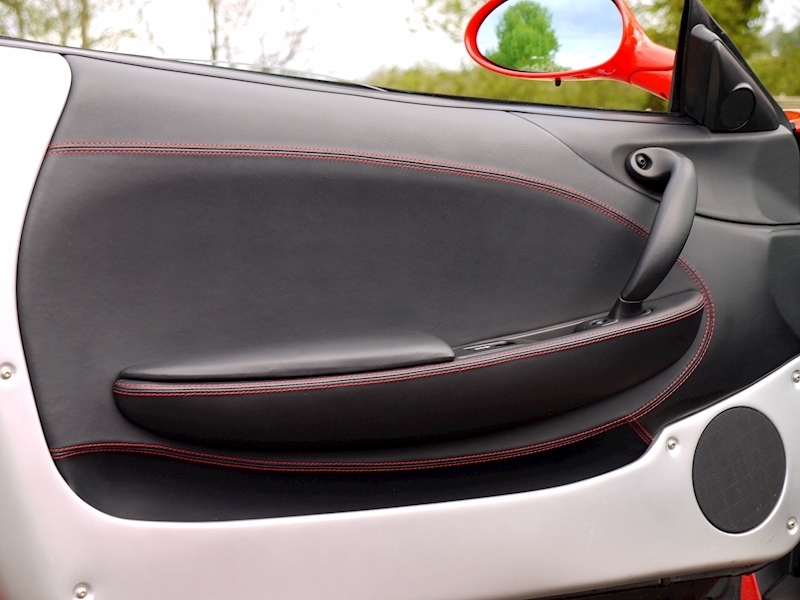 Safety and Strength were assured by Two Roll Hoops behind the Occupants and Distinctive Fairings Blended into the Rear of the Car. 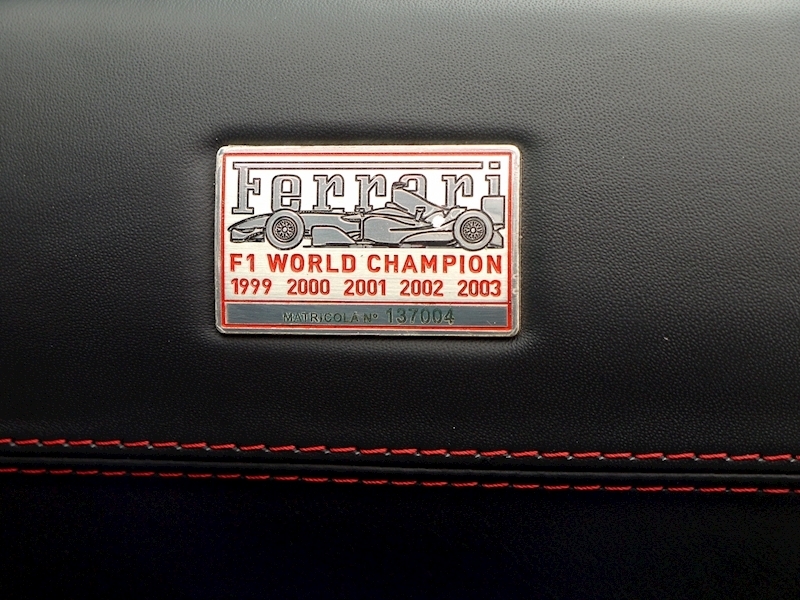 It's Launch Coincided with the Start of a Golden Era for Ferrari in Formula One! 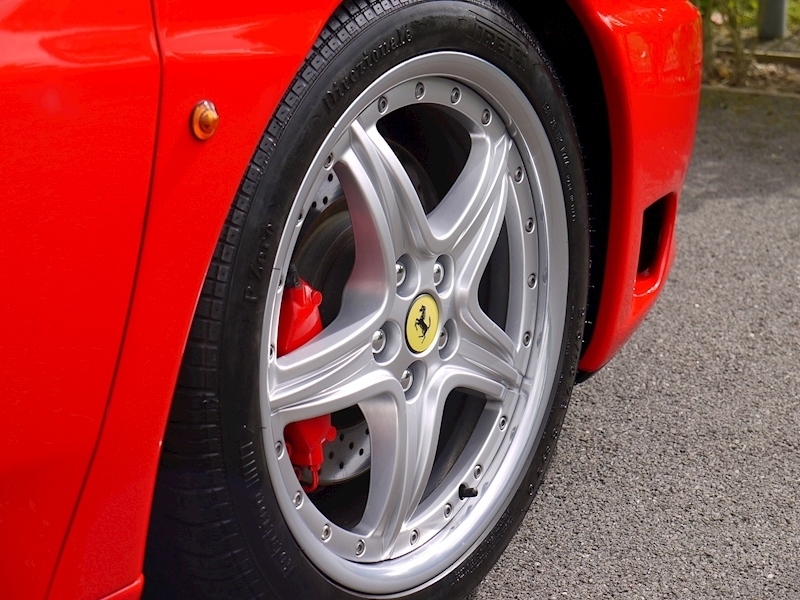 Cost Options on this Car Include: - 19-inch Modular Split-rim Alloy Wheels. 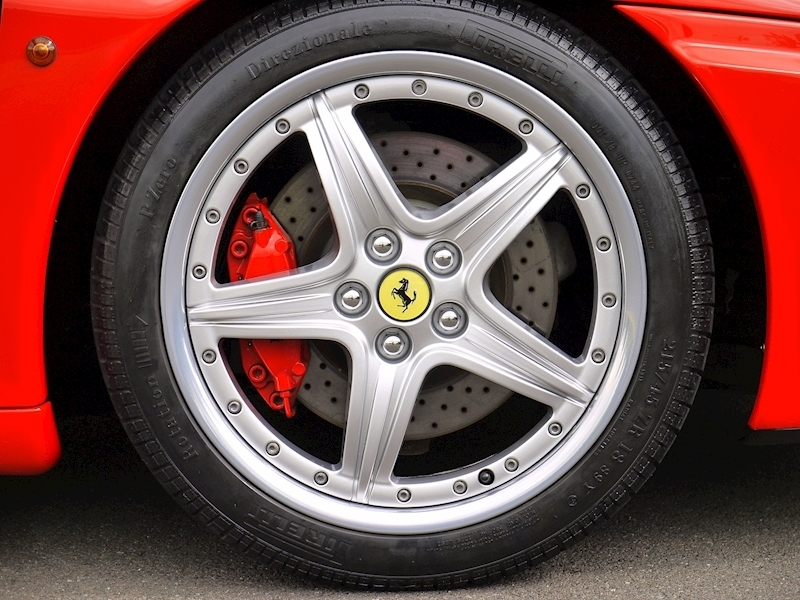 Rosso Brake Calipers. 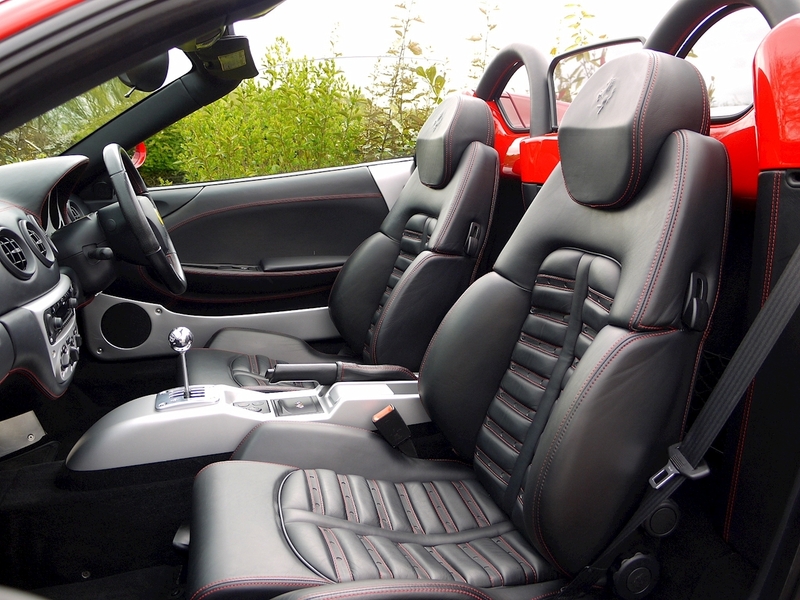 Daytona Style Seats. 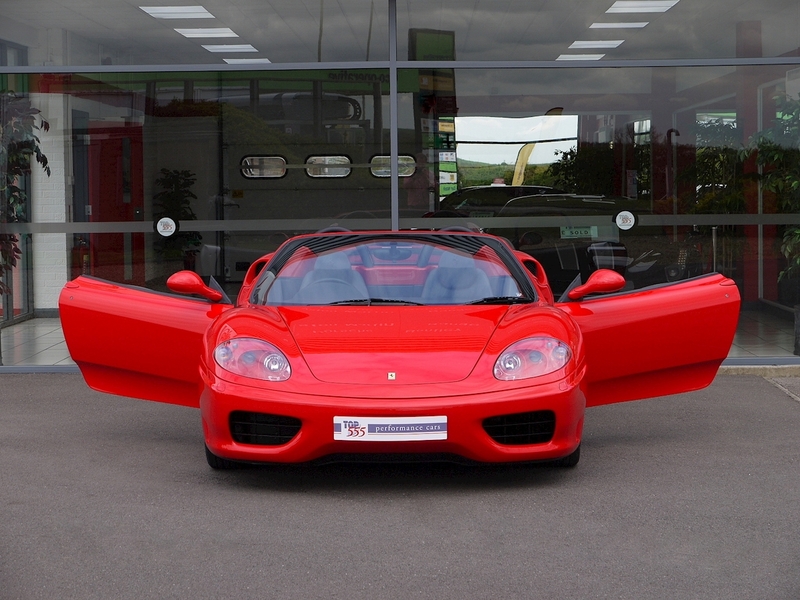 'Scuderia Ferrari' Shields on Front Wings. 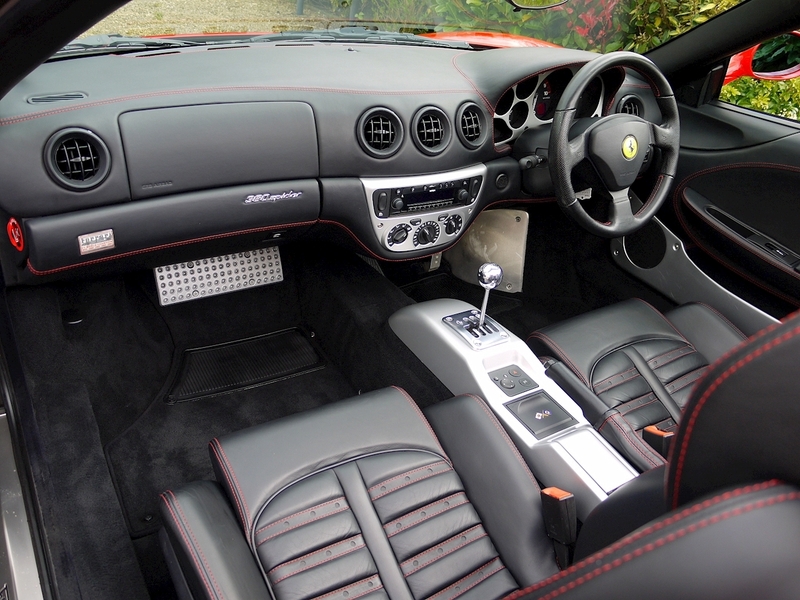 Rosso Stitching Throughout. 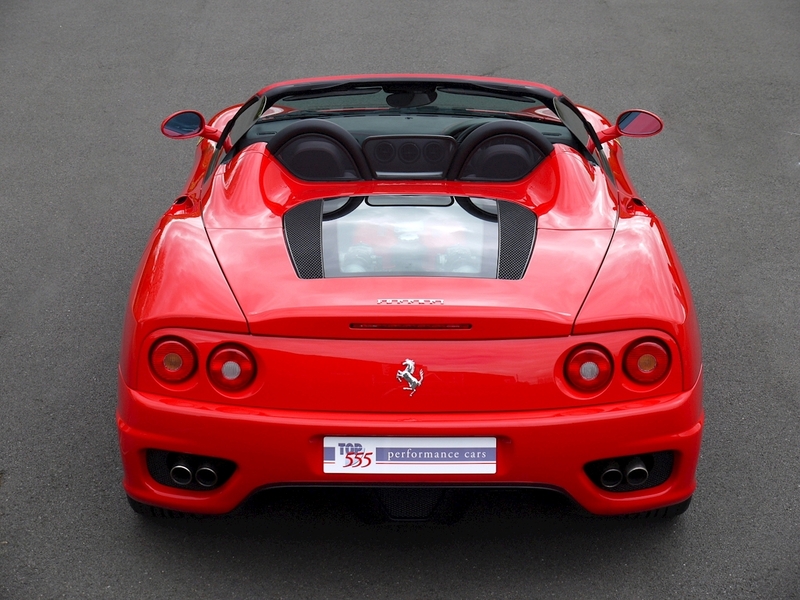 UK Main Dealer Supplied. 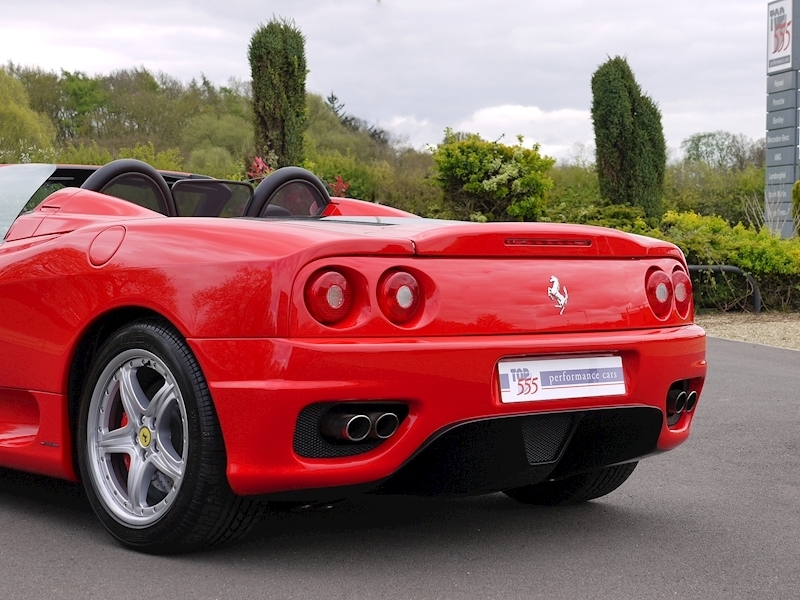 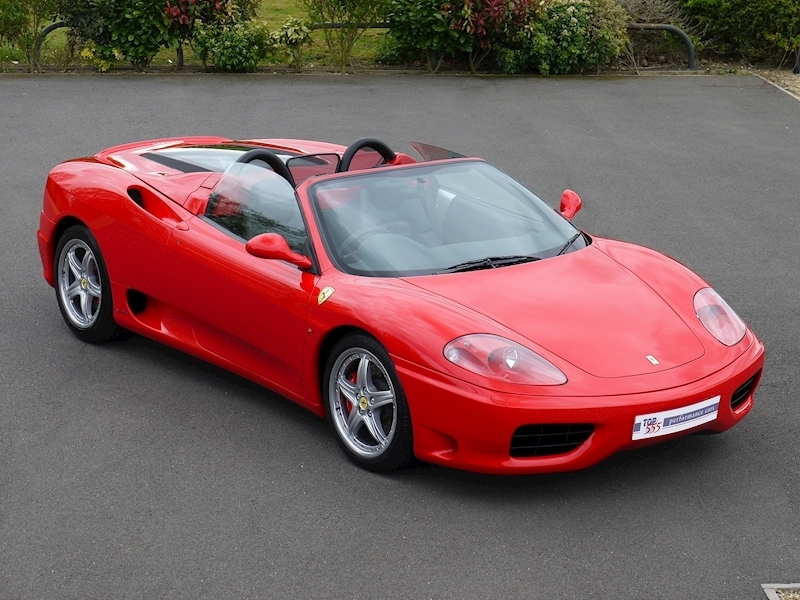 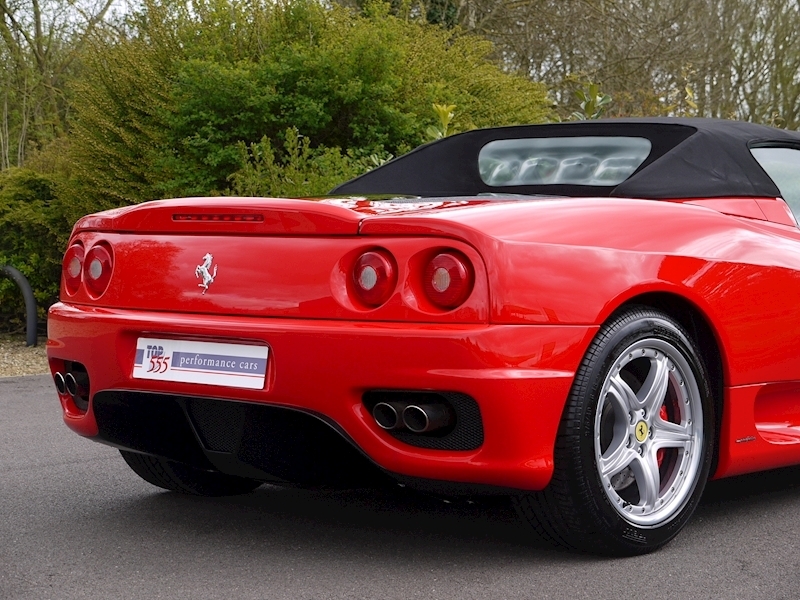 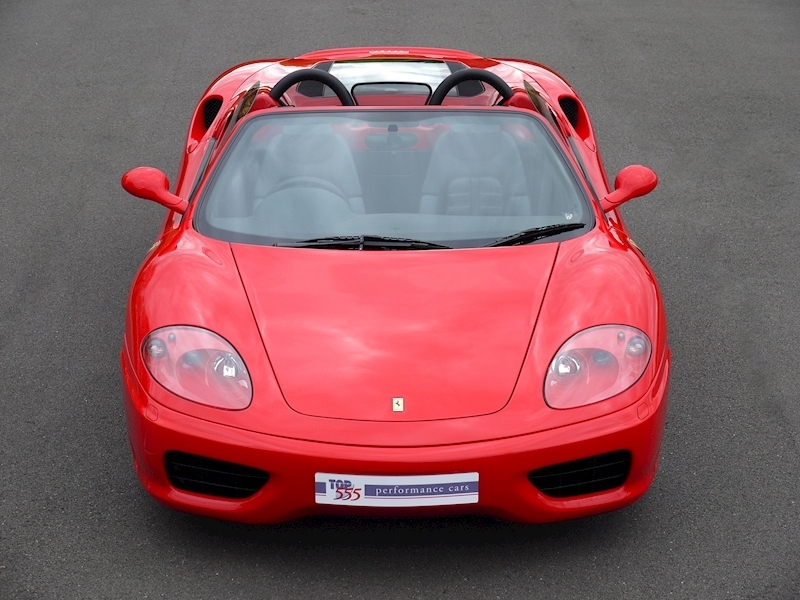 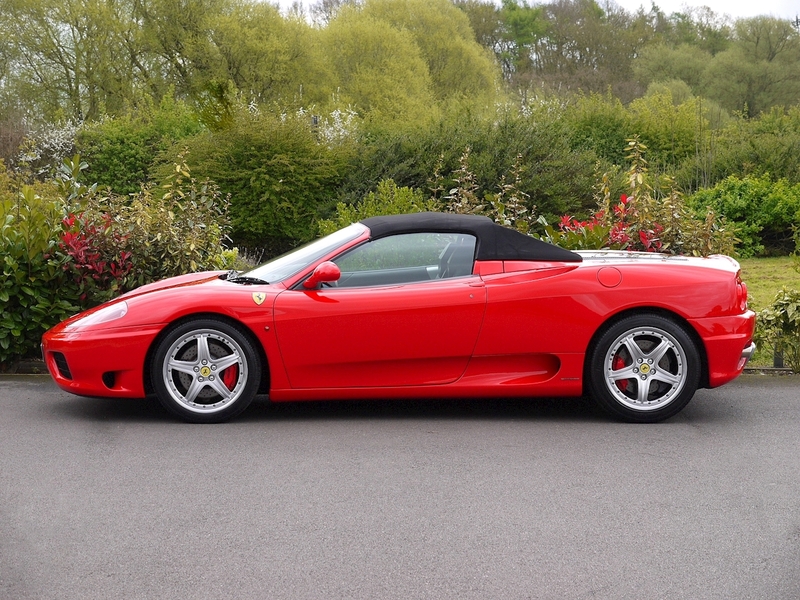 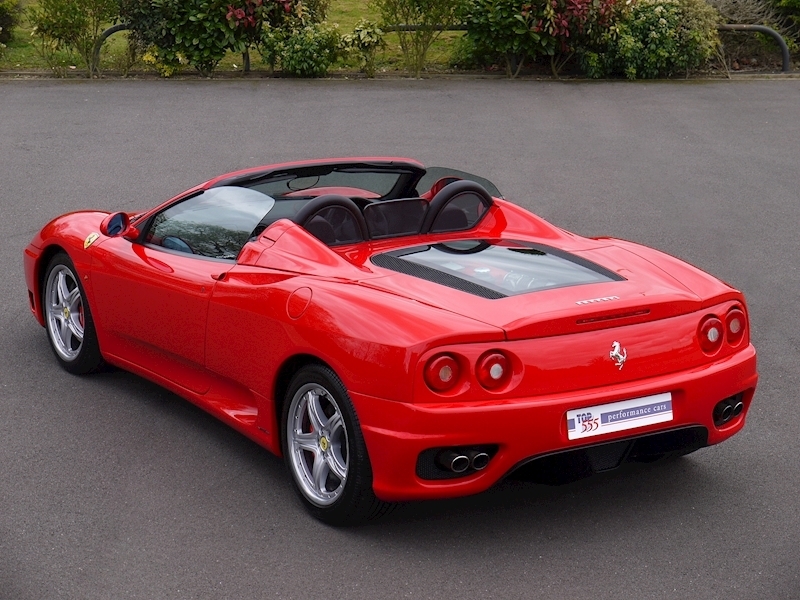 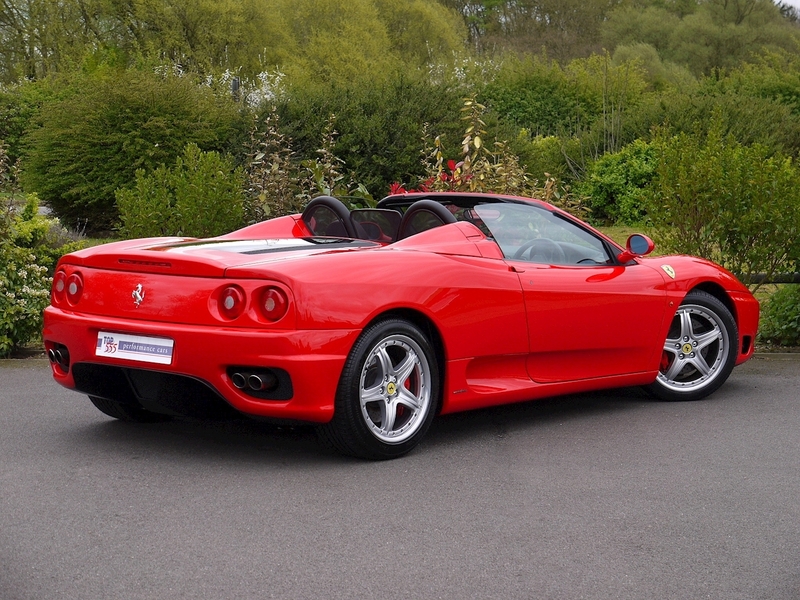 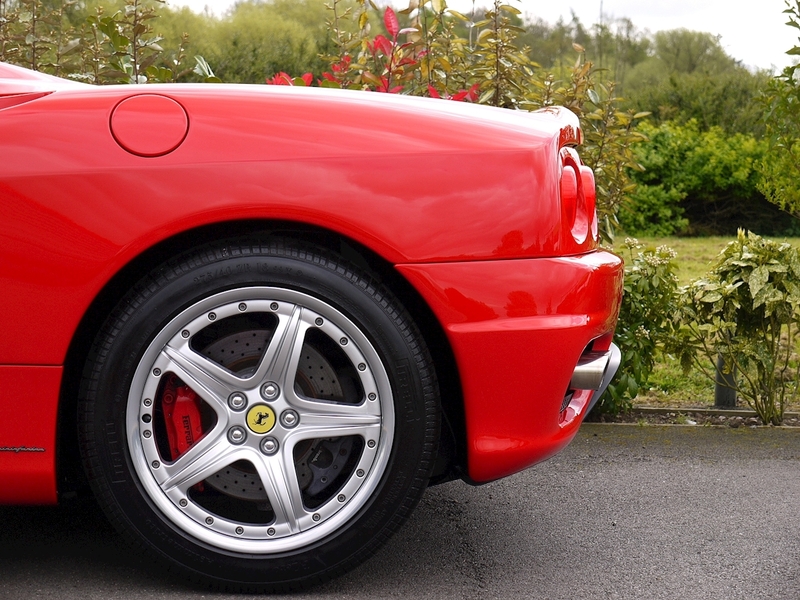 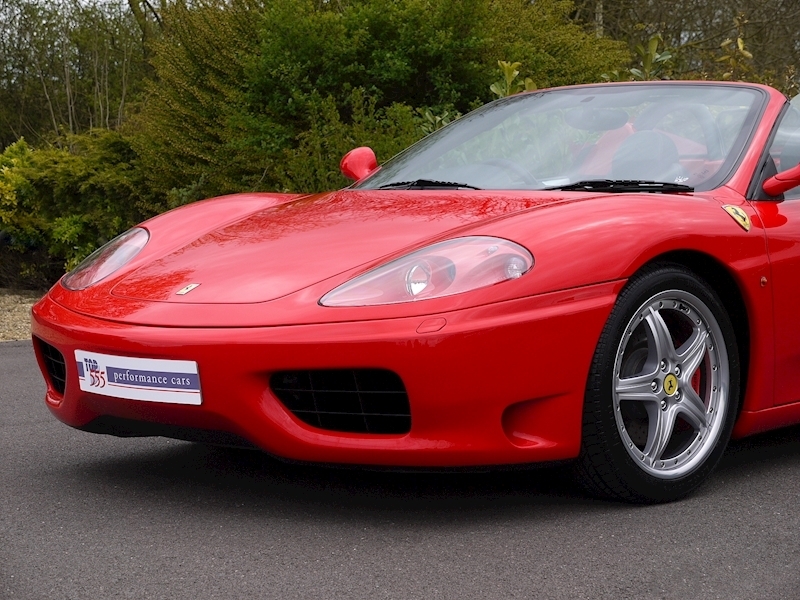 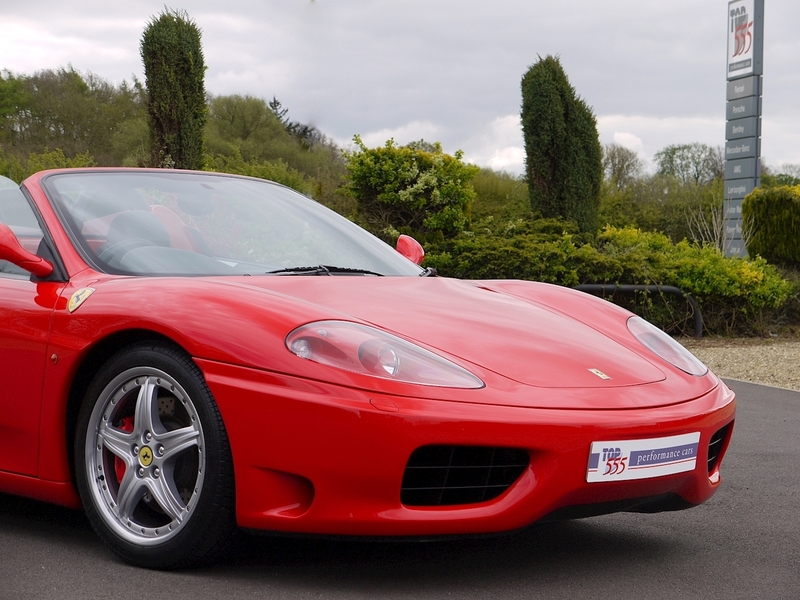 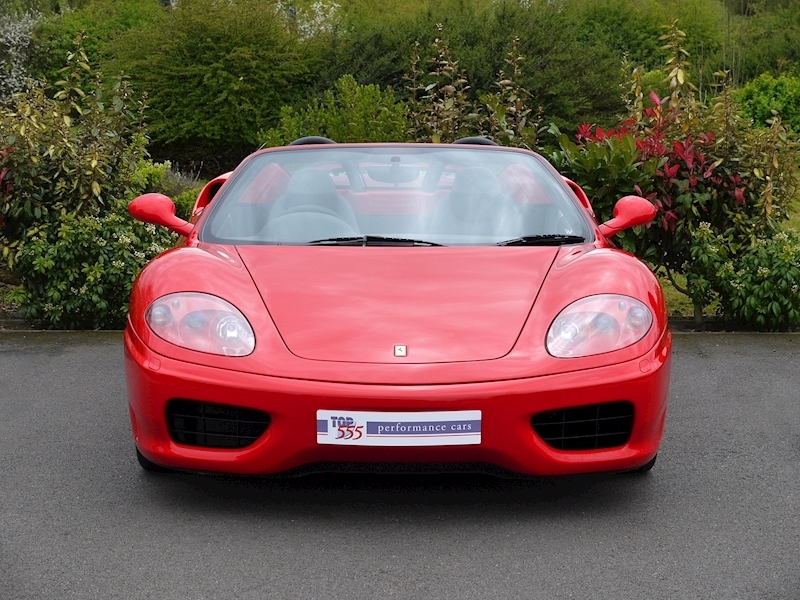 This Beautiful 360 Spider has the Highly Desirable Manual Gearbox and is presented in the Most Sought after Colour of ‘Rosso Corsa’ Adorned with a Nero Leather Interior Stitched with Rosso Stitching. 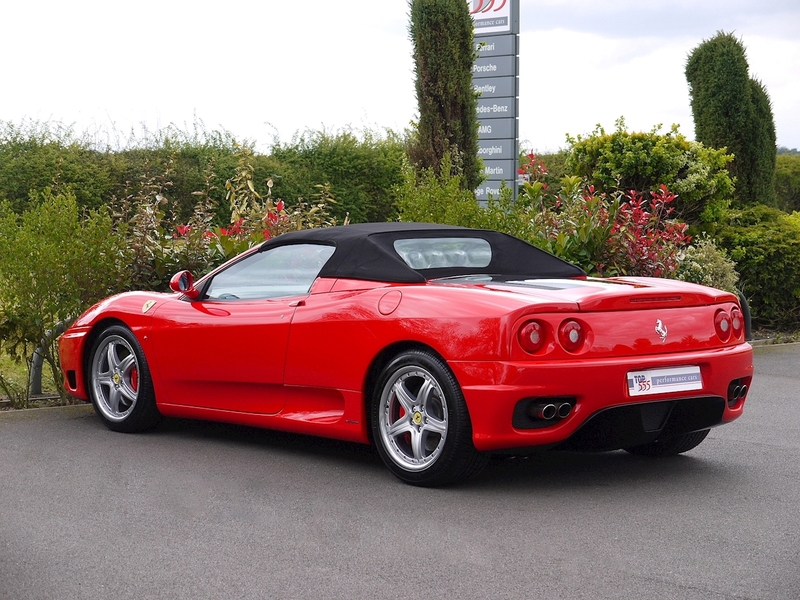 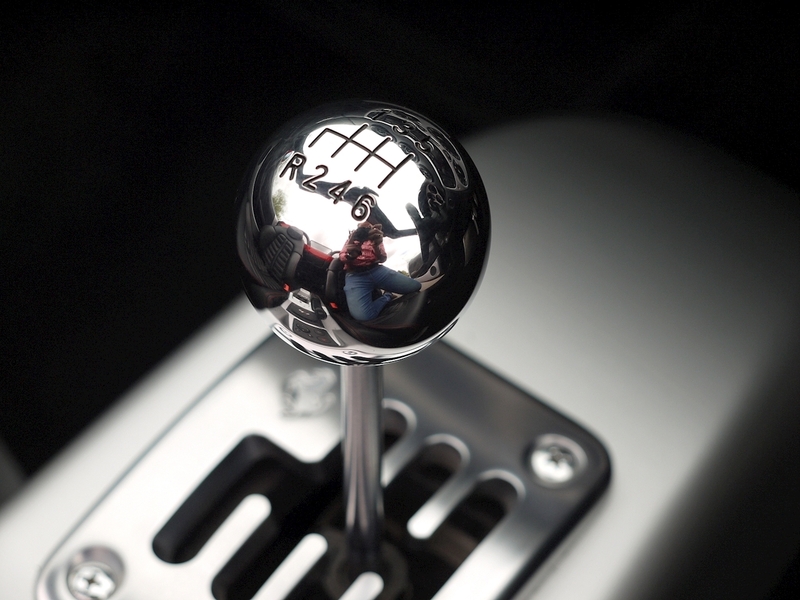 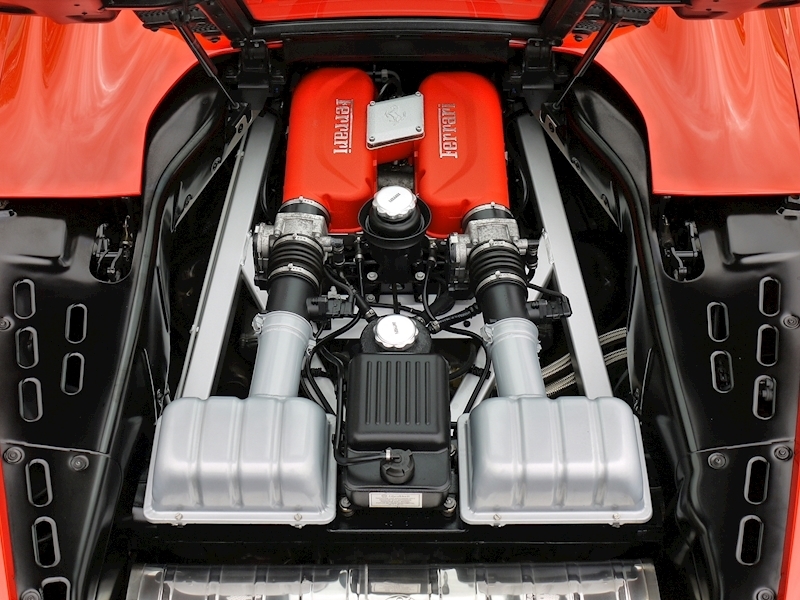 It Has Only Ever Been Looked After By a Single Ferrari Dealer and Well-Respected Specialist throughout its Life. 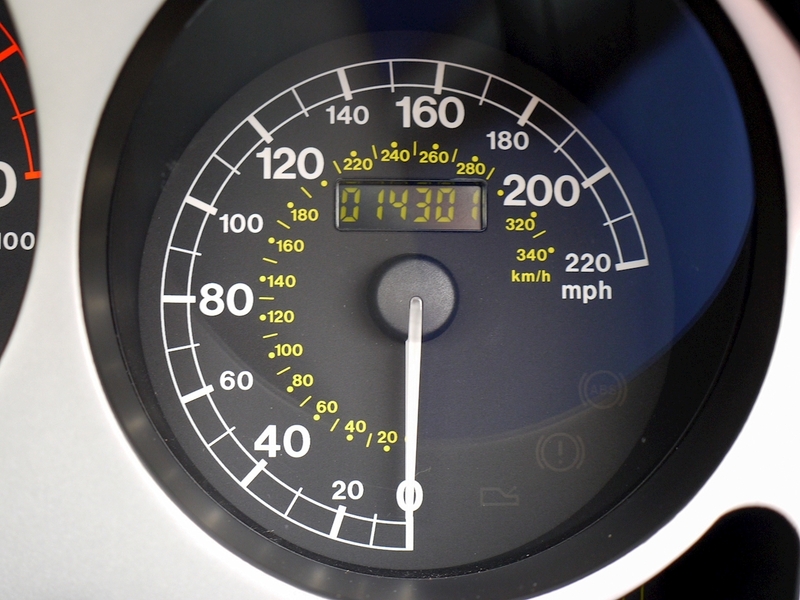 Its Last Cambelt Service was Carried Out in February 2016 at 14,156 miles. 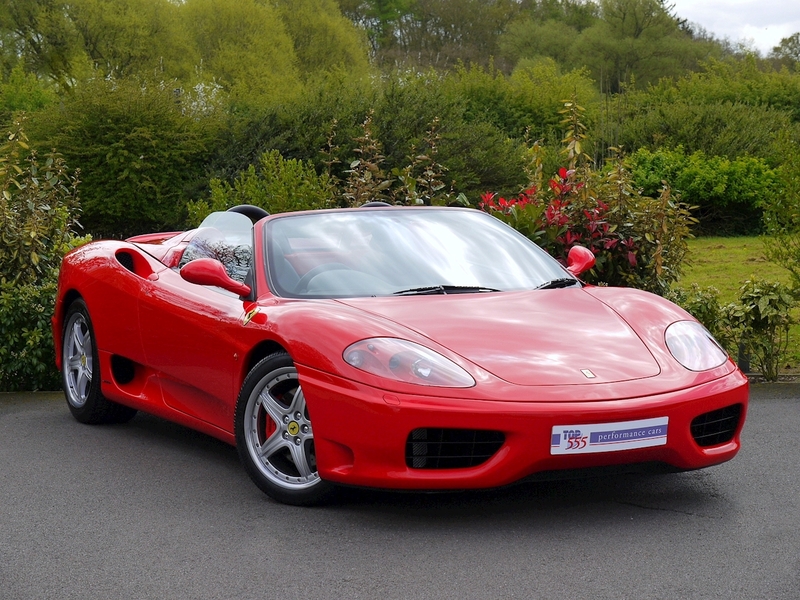 It Has Just Recently Undergone an Annual Service and MOT and Had Any Remedial Work Needed Carried Out Accordingly. 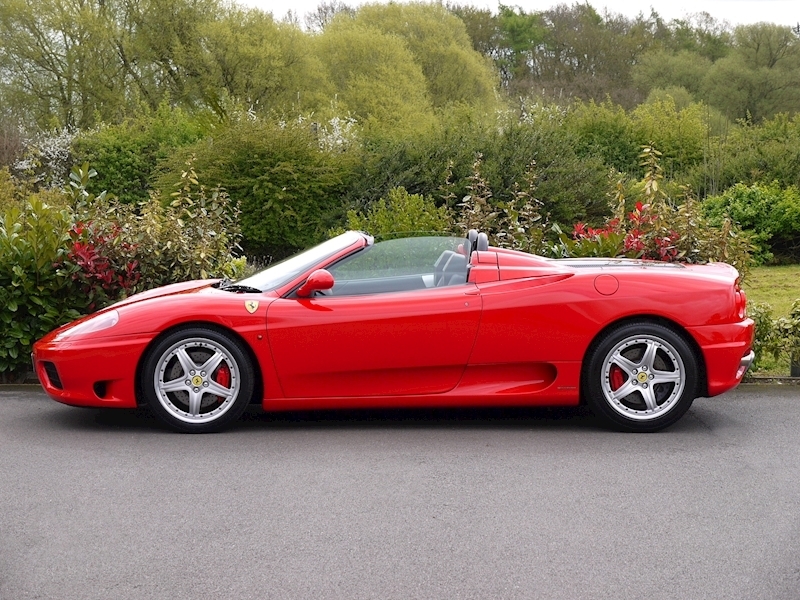 It is offered for Sale in None Other than Immaculate Condition. 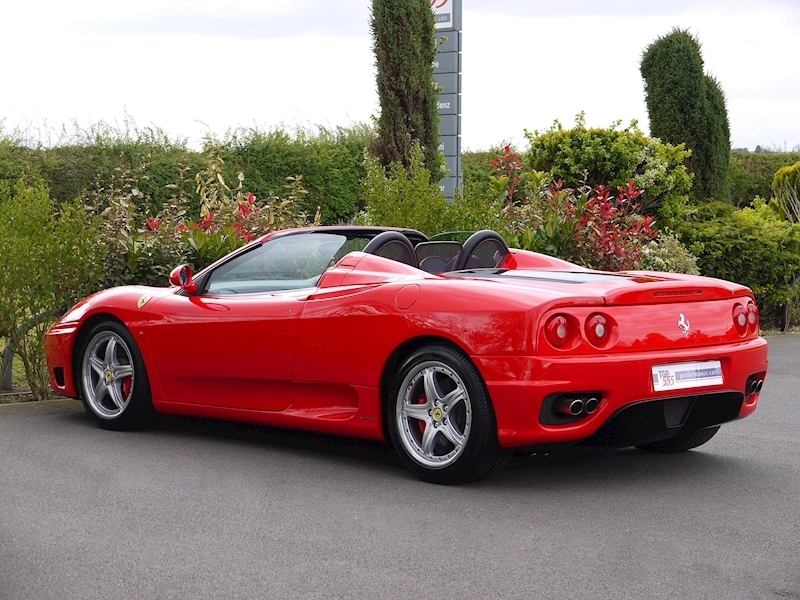 3 Owners From New with Single Ownership Since 2004. 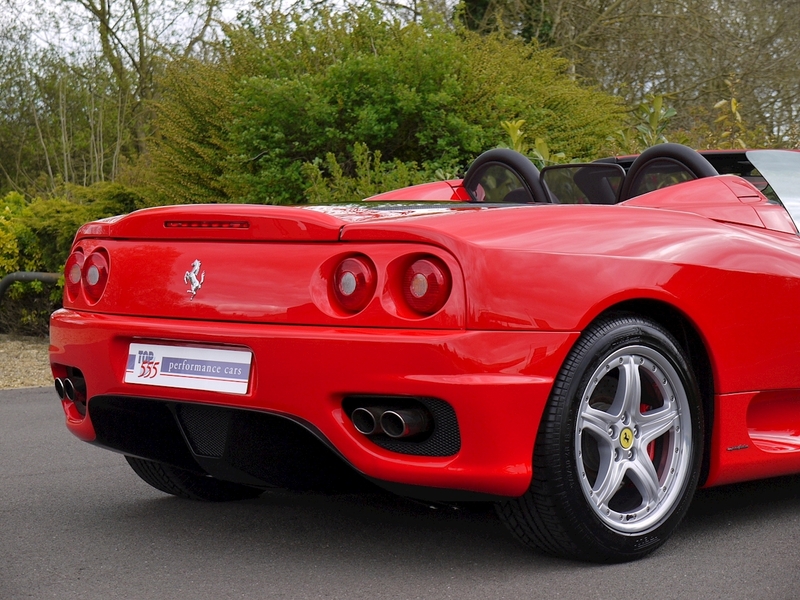 We believe that this is the Very Best Example You Will Find on Sale Today, Viewing Highly Recommended.